We Ship From all the Japan Ports to Mombasa. Once it is shipped It takes around 4 week to reach there. In a month we have around 4 ships available to carry the Cars of Customers. Left hand drive Cars are not allowed to be Imported, Thus Kenya is a Right hand drive Market. No more than 7 years after first registration year. No more than 1 year gap between first registration year and manufactured year. There are Many CFS available, Some of them are: MCT , BFT, KEN, CB2. etc. 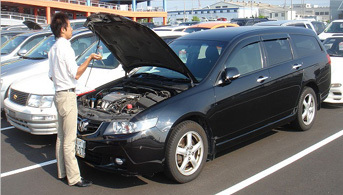 Customer Can Clear the Car within 21 days of arrival at MCT Terminal without storage charge. Strage cost will be charge from over 21days after arrive MCT port. 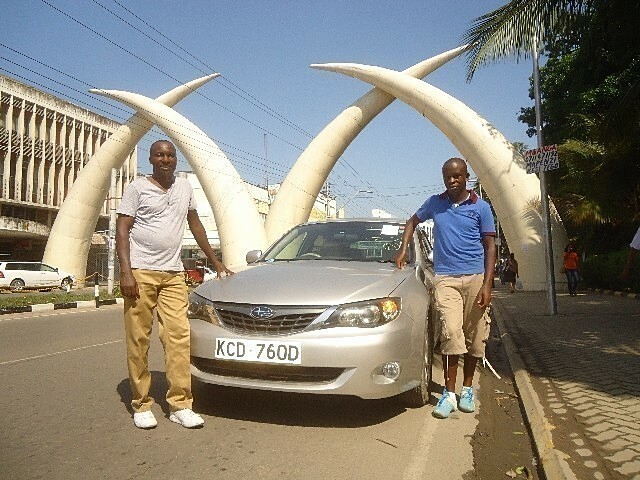 We hold around 2000 stock cars specifically for the Kenya market. 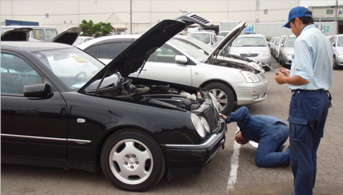 We have inspectors at all major auction houses to provide customers with a clearer picture of cars before they purchase. We provide a large number of detailed photos including photos of imperfections and underbody. We provide free translation of auction check sheets. Our agent fee is highly competitive. We can assist you in sourcing parts and add ons for your vehicles through SBT parts (new company). We offer finance options for qualified customers. We can assist you in sourcing parts and add-ons for your vehicles through SBT parts (new company). Do your staffs inspect the cars before bidding? they confirm that the actual specification and condition of the car matches the information provided by the auction house. What payment methods can be accepted by SBT? Because of high frequency of credit card fraud, we don't accept payment by credit card. We only accept payment by telegraphic transfer to our designated bank account from your bank. Do you have any criteria to become a registered member of SBT? Anyone who is an automobile dealer or an individual buyer can apply for the membership. Do you have any local office? 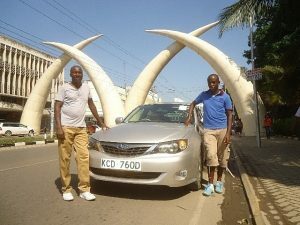 Yes, We have office in Mombasa and Nairobi. Can I pay to your local office? No, All payment are made in Japan. 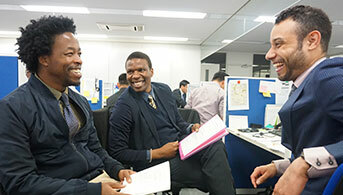 I recently bought a car using SBT Japan and my account manager was the above mentioned. 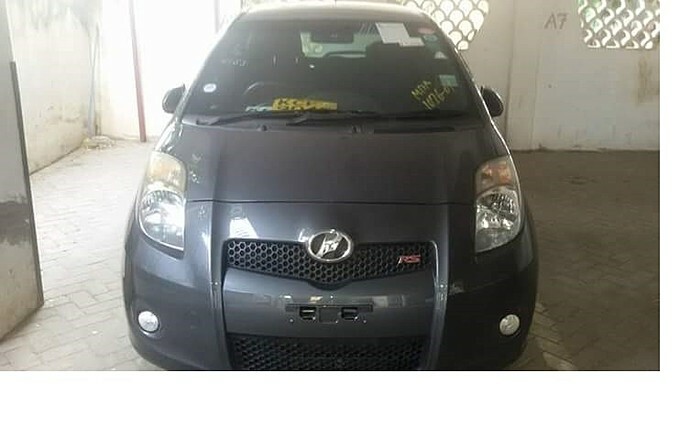 I bought a Toyota Passo vehicle registration number KCL 133 H.
I would like to commend your staff member Mrs Christine Kigathi mentioned above for exceptional & outstanding customer service offered to me during the entire process of the car purchase. She constantly kept me informed on the goings on of the process and I must say that it was a stress free process for me because she frequently kept me updated. I request if you may pass this commendation to her on my behalf. I hope to send you referrals from my friends or family members if & when they are ready to import a car. 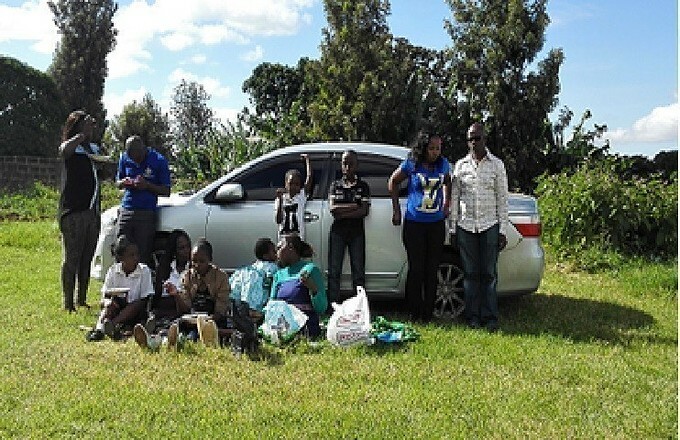 The post ESTHER KATHURI, NAIROBI, KENYA appeared first on SBT Testimonials. This is to anyone looking still undecided on where they can get a new car from . This year i started the process of getting a car. 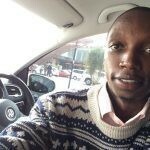 I visited all the car yards on Ngong Road + Langata road but still couldn’t get what i was looking for. 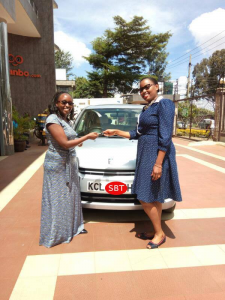 Finally I came across SBT Japan Kenya on Facebook , made contact in July and started the process of importing a car. Initially you will meet and have an account manager who will be your contact person. You will then decide on the budget and car of choice. I then made a refundable deposit (1,500$) as advised by my SBT manager and activated my account which I used (and still do use ) to access the auctions daily and see what cars are on the site . You can either get a car that SBT has in stock or you can get a car from the auction. From the auctions you will get EVERYTHING from your favorite colour to the best alloy rims on the market. We started the process the last week of July and 2weeks later in August we won with our bid from the auctions and I HAD A CAR. The SBT manager Mr Nadeem Alibhai then called me and guided me through the final purchase process, through the inspection and I was even notified when the car got into the ship from Japan. The whole process was flawless , the ship arrived on time and I was able to pay duty and clear the car. 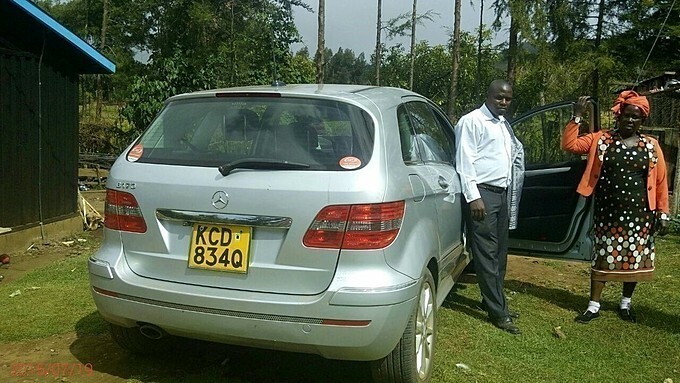 The Estimates from SBT were exact to the shilling , the SBT manager does still call to find out how the car is doing . 5 stars for the service from SBT , would definitely recommend it to anyone. NB : I did not pay anything to SBT Japan Kenya , I don’t know how they pay their bills!! The post BRIAN OSIEMO BICHANGA, KENYAN CUSTOMER appeared first on SBT Testimonials. 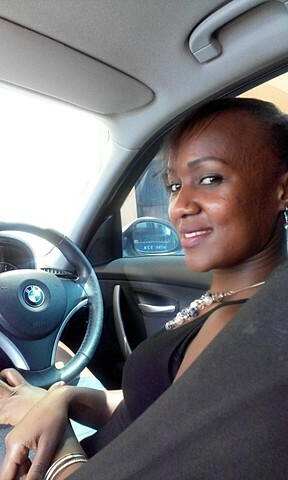 “I wish to state that i have been dealing with SBT company buying cars for my use and also for my clients.My account manager Winrose Kendi kabaka is an intelligent person,with love for her work,passionate and above all very professional when dealing with clients.I must acknowledge that my relationship with SBT is awesome and i have really enjoyed dealing with you.looking forward to a more working business relation. I wish to thank SBT,My account manager Winrose Kabaka and the General manager, Mr. Alibhai for their superb service to my clients. 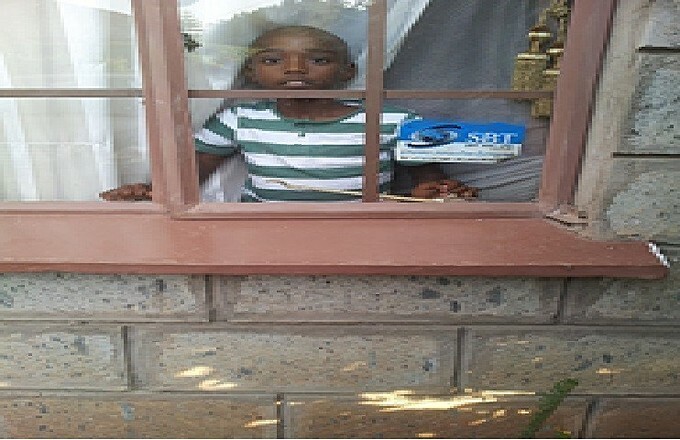 The post KASAINE OLE SAIBULU, KENYA appeared first on SBT Testimonials. 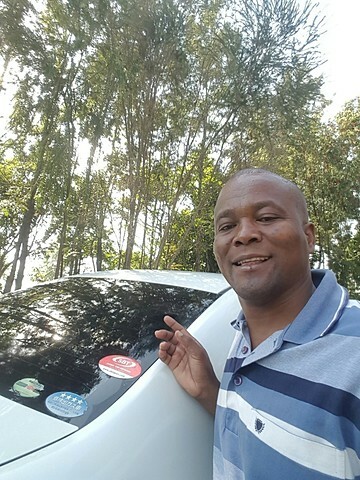 Hello Guys, I want to say a BIG THANK YOU to Macharia of SBT Nairobi Office and the entire SBT Japan team for the help you gave me when I bought this car from your company. I got the BMW 116i better than it appeared in the photos with everything intact. I’m recommending SBT to all my friends and family. Thanks and best regards. Dr. Becky Nyokabi. 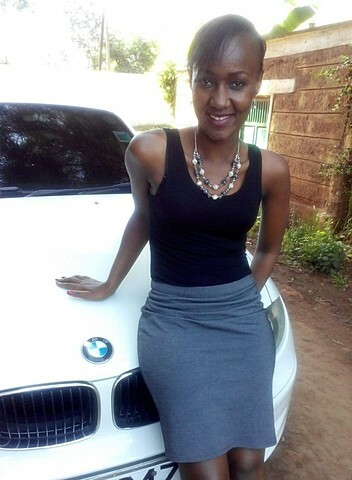 The post Dr. Becky Nyokabi, Nairobi Kenya appeared first on SBT Testimonials. I am pasting this testimonial on behalf of my Family, clients and I , first I would like to say that SBT CO. Has been a good source of my Family income and it has also helped me get very potential clients because of the high quality cars I have been getting from SBT. 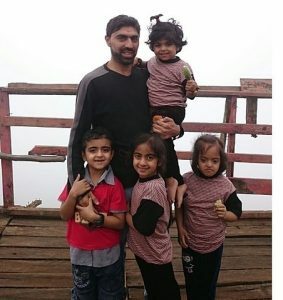 I would also want to bring to your attention that I have had a cordial relationship with SBT CO, and more so my account manager Mr Arman Elahi, he has not only given me very good offers but also very clean and high end units, he has given me a chance to have clients who have come back, not to also forget my new account manager Masood Ahmed. Am looking forward for a bright year ahead and a good working relationship with this team. As you can clearly see from the photos here are some of the high end units I got from your company for a couple of years we have been in business with SBT. It is therefore my hope and prayer that I will continue to do business with you and get to have more units and be able to satisfy my clients needs. For your information my ten year old son is a big fun of SBT CO. He talks about it always to his friends in school, he has stickers of the company in his bedroom. The post Kenya Customer, Kenya appeared first on SBT Testimonials. JUDAH LOGISTICS have been buying cars from SBT Japan and UK, for the last five years. SBT is a very professional, honest and efficient car exporting company. Throughout this period, they have always supplied us with very clean and pristine cars. 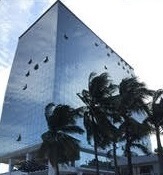 They have been able to address all queries professionally and conclusively. One of the most outstanding factor about SBT, is on money transactions. You are assured that your money is safe and We have never had any issue whatsoever on money issues. We look forward to increasing our order volumes and having a successful lucrative 2016 and many more years to come with SBT. Our sale manager Mr.Muhammad Hassan Bin Farrukh have also been outstanding in all our transactions with SBT, we JUDAH LOGISTICS take this opportunity to that him, for all the help that he has accorded us. The post Mr, Reuben Mainah, kenya appeared first on SBT Testimonials. 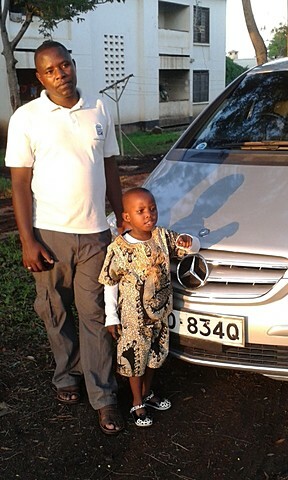 They have made importing of cars very easy and their services are very prompt, professional and reasonably priced. The post Mr.Kamran Mohamed Noorani, Kenya appeared first on SBT Testimonials. 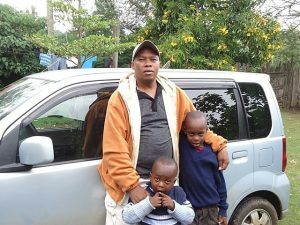 I am John gichia njoroge.I thank sbt japan for making it easy for me to buy vehicles.Your products are above the best,you shipment and clients are the best.big up sbt japan,big up fatma akmal. Keep us moving. Thank you SBT for being the right choice of the people.Big up sbt,big up Fatima Akmal. 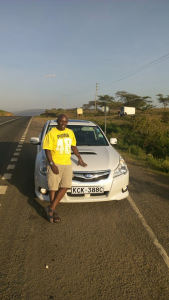 The post Mr. John Gichia Njoroge, kenya appeared first on SBT Testimonials. I want to say BIG THANK YOU to madam Fatima and the entire Sbt japan team for the help you gave me when I bought car from SBT. I got the Toyota Belta car better than it appeared in the photos with everything intact. 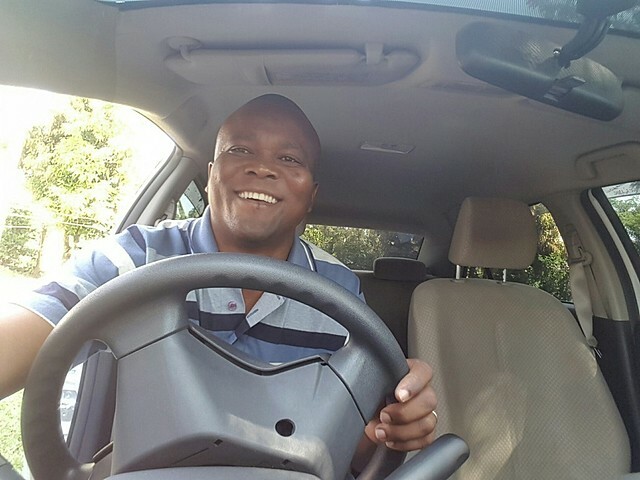 In fact car runs as smooth as new, its only fuel and off I go without any worries!! I’m recommending SBT to all my friends. 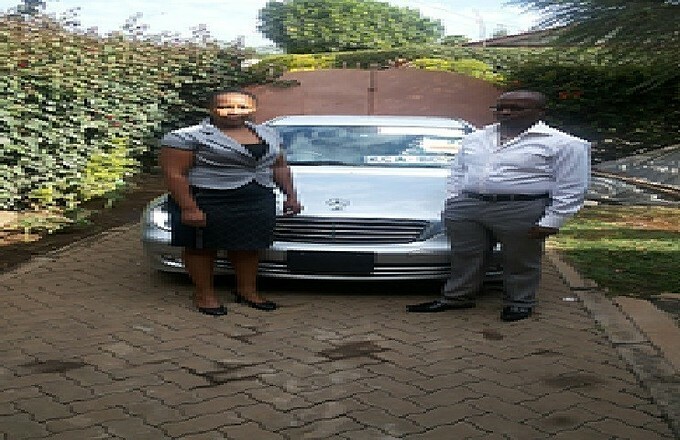 The post Mr. Shiashi, Kenya appeared first on SBT Testimonials. It is very common knowledge that for that last four to five years I have been a regular source of customers importing Motor Vehicles from your company. I am pleased to say that the feedback from each and every importer so far has been impressive and commendable with all of the customers in full praise of the individual units, not only their durability, excellence and reliability and availability of the requisite spares if need be. 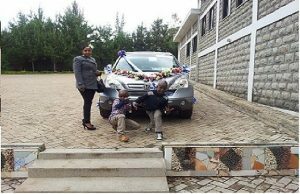 Below is a snap of the latest import – Subaru Impreza imported for my client Mr. Arthur Githuku Nderitu of Nyeri Kenya. The post Mr. Arthur Githuku Nderitu, Nyeri Kenya appeared first on SBT Testimonials. 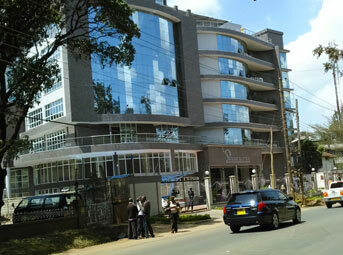 PARKLANDS ROAD, PARK SUITES Bld. 3rd Floor Suite N.12 OPP.